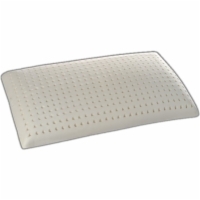 Our natural latex pillow is a great comfortable option for people with sensitive skin or allergies. 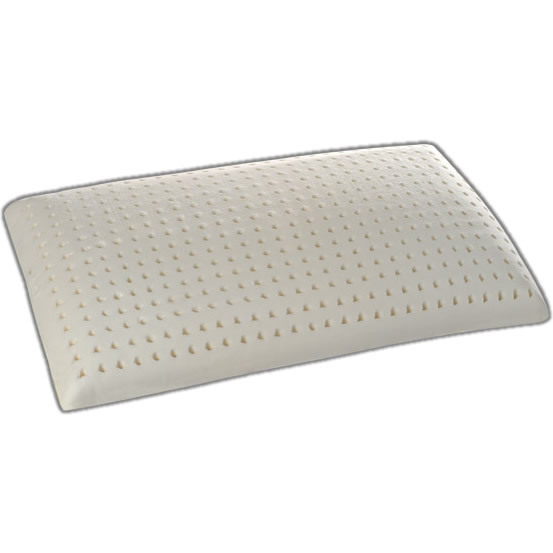 There are holes in the pillow which allow the pillow to breathe and keep cool. Standard, 15" x 23" x 6.5"
Queen, 16" x 27" x 6.5"
King, 16" x 32" x 6.5"